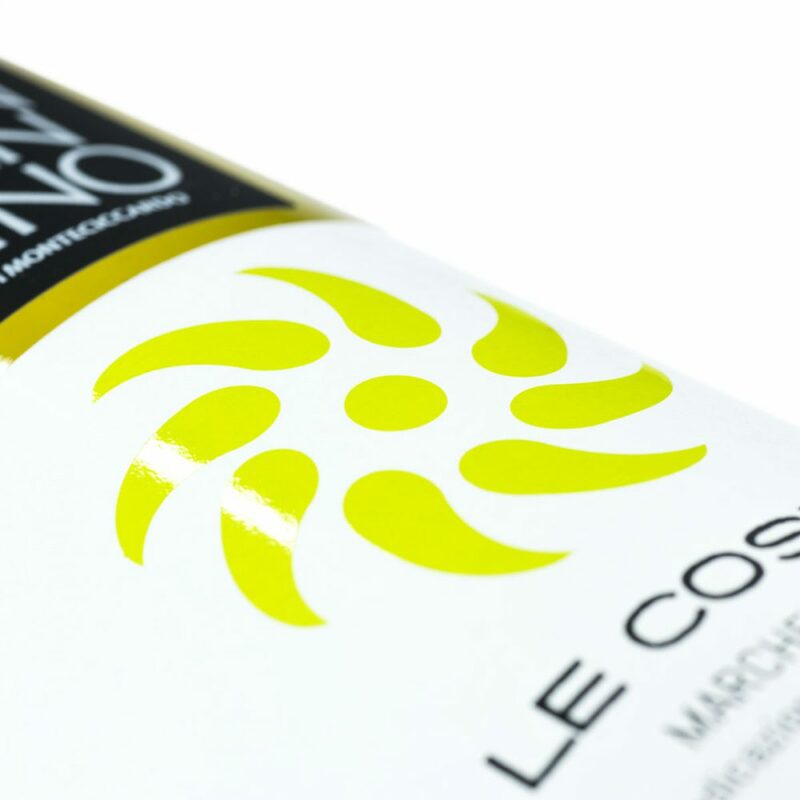 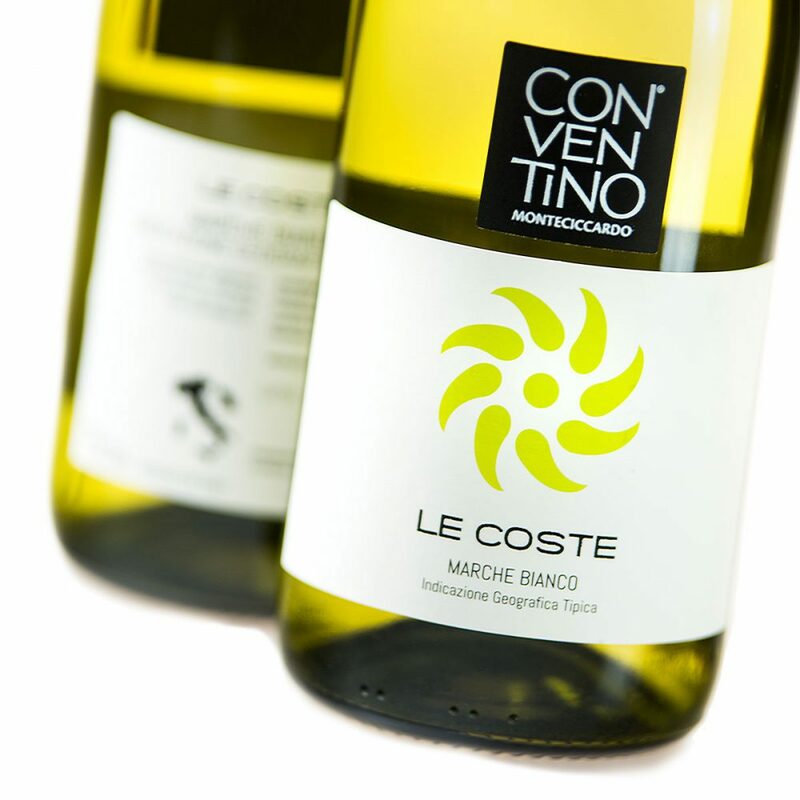 Le Coste - Azienda Agricola Biologica "Conventino Monteciccardo"
Pleasing and honest, it takes along all the origins of our land. 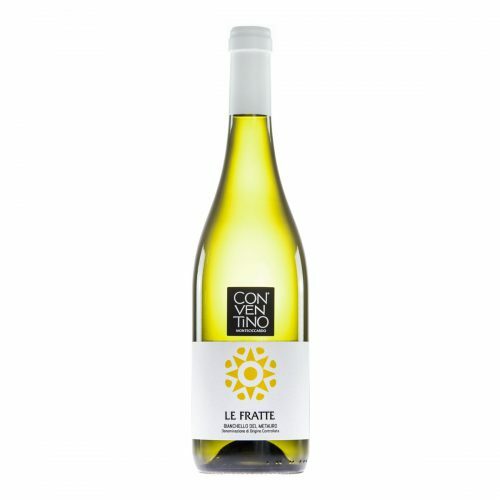 On the nose it’s full of white flowers as the most elegant spring bouquet. 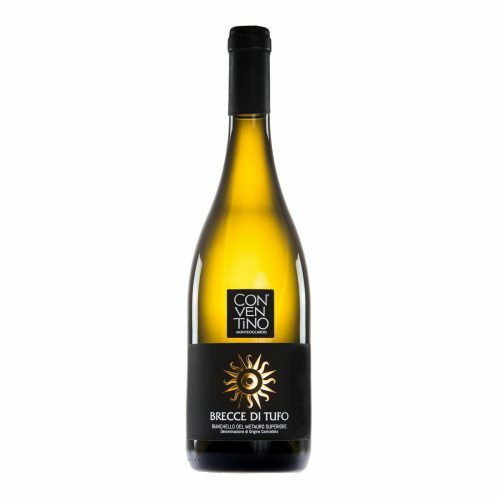 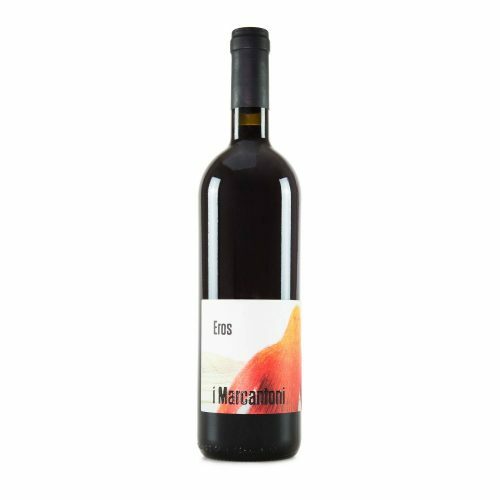 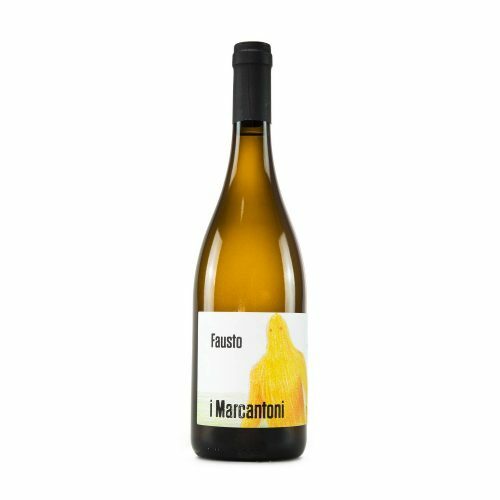 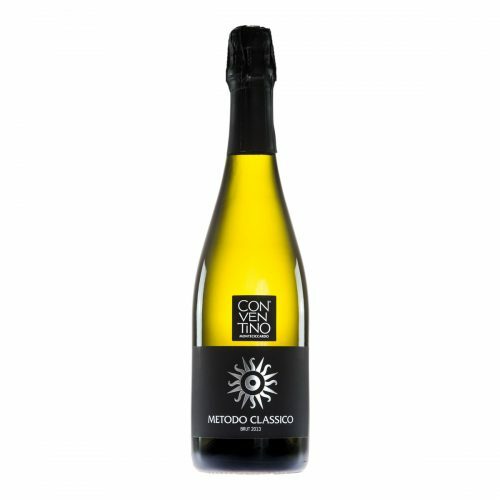 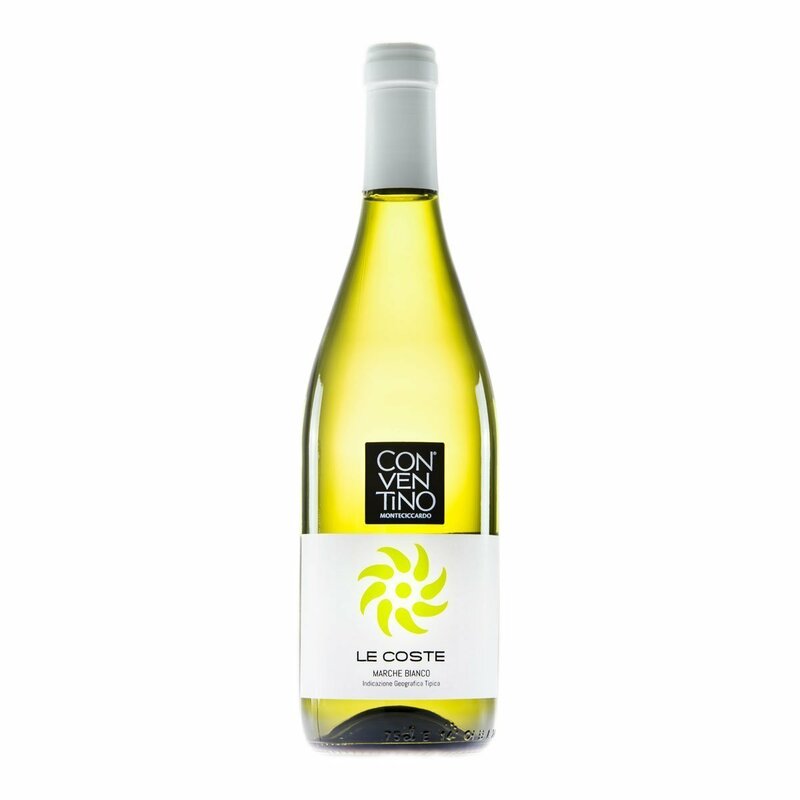 The texture is characterized by freshness and saltiness softened by ripe white fruits followed by a fresh hint of lemongrass. 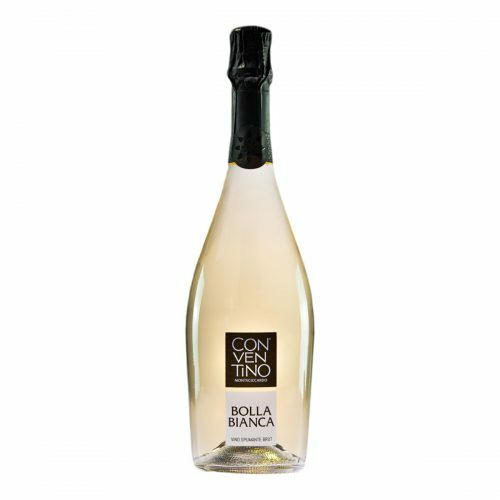 A delicate wine to accompany joyful moments.